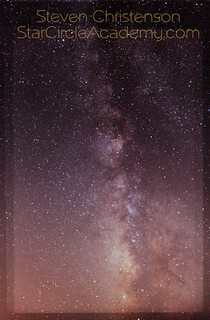 Less than 20 miles from Palo Alto, California the Milky Way is visible. 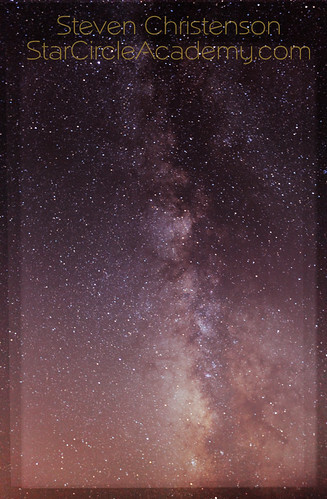 It takes some processing tricks known to Astrophotographers to see it in its glory - but it is clearly visible to the naked eye if you know when and where to look - even in the San Francisco Bay Area! This image, for example is actually 5 different images blended together to control noise. Want to learn how to do it? Coming soon a short course on how to get an image like this with modest equipment and a little elbow grease. See the Star Circle Academy Events Calendar.